The Deluxe Group try to make a difference when ever they can and set our team goals to contribute to the environmentally friendly activities where and when ever possible. At The Deluxe Group we believe by educating the community on what we do can inspire the youth to get involved in construction, design and joinery. The company sponsor Mid Ulster Youth Soccer League and get involved in certain activities and events locally. 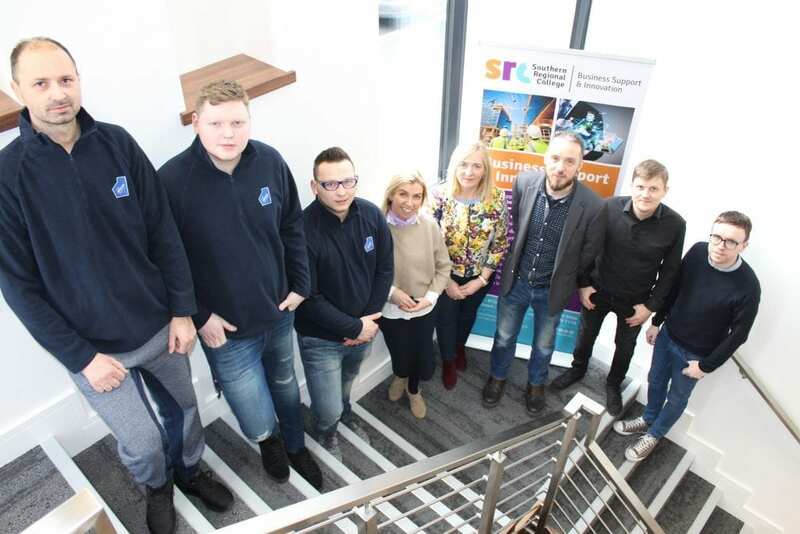 The company partner and work closely with The Southern Regional College on an apprenticeship scheme that sees six young people each year progress through a three year placement that gets them working alongside experienced professionals often on prestigious projects. The Deluxe Group also provide placement at graduate level in our design team from the Furniture Design Degree at University of Ulster. 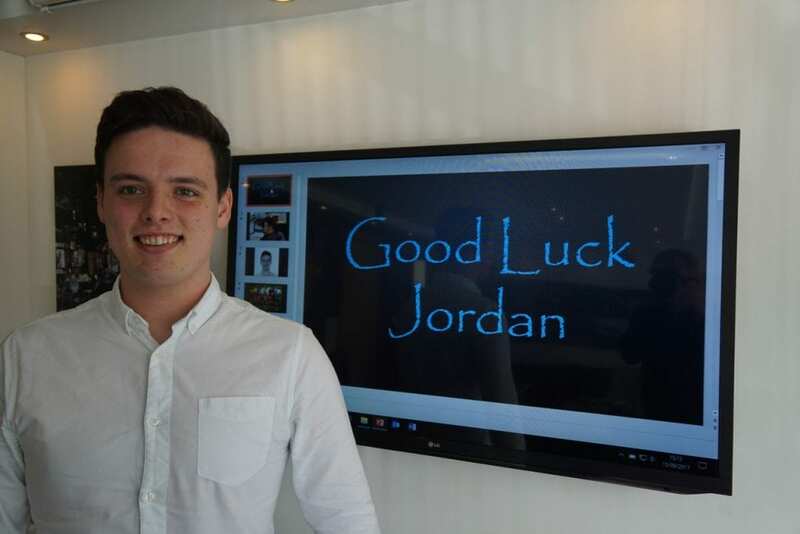 Developing skills within the company and offering a career path has meant that TDG have joiners from the workshop floor who have an opportunity to progress into positions within the estimating, design and project team. This ensures that there is an excellent foundation of joinery knowledge at all levels within the company. The company actively encourage all employees to participate in training schemes. TDG takes the utmost pride in developing our employees to become the very best versions of themselves both professionally and personally and as a result we have a high staff retention. The company is an advocate in reinvestment and improving our working environment and believe that continuous training will only enhance that. 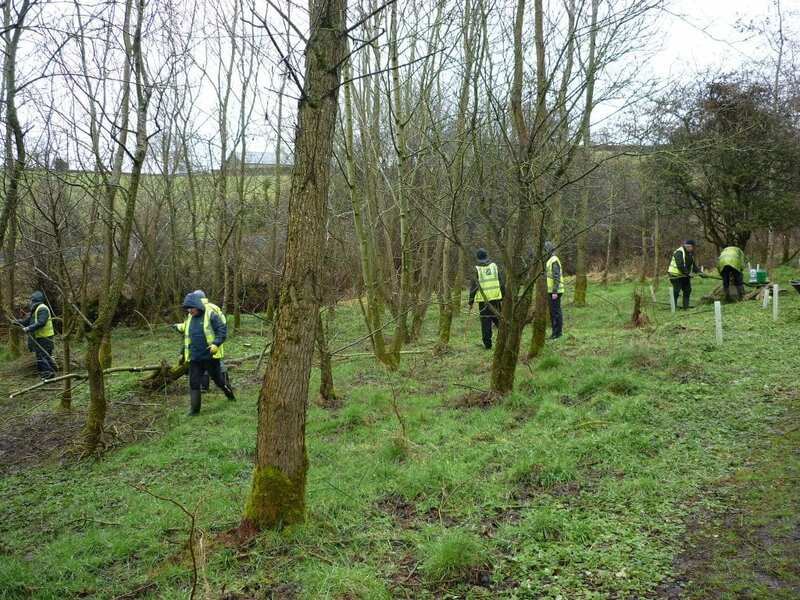 This year has seen the company embrace The Woodland Trust and employees attend regular volunteering days. Having ISO 14001 has given the team guidelines and goals in protecting our environment and contributing to company sustainability initiatives. The company heat the workshop and offices using the waste cuttings in a biomass boiler ensuring that only minimal waste goes to landfill. Installing two biomass heaters allowed the company to heat the premises in an environmentally friendly way by using up all the soft and hard wood dust and offcuts generated through production that would have previously gone to landfill. Not only has this reduced waste levels by over 150 tonnes per year it has also meant the company no longer relied on burning oil to heat our premises saving 33,600 Litres of Kerosene a year to significantly reducing the carbon foot print. The Deluxe Group actively source products approved by the Forest Stewardship Council (FSC) and Programme for the Endorsement of Forest Certification (PEFC) who promote environmentally appropriate, socially beneficial, and economically viable management of the world’s forests. The Deluxe Group are both an FSC and PEFC Certified and audited company allowing us to buy forest products with confidence that are helping to ensure our forests are alive for generations to come. 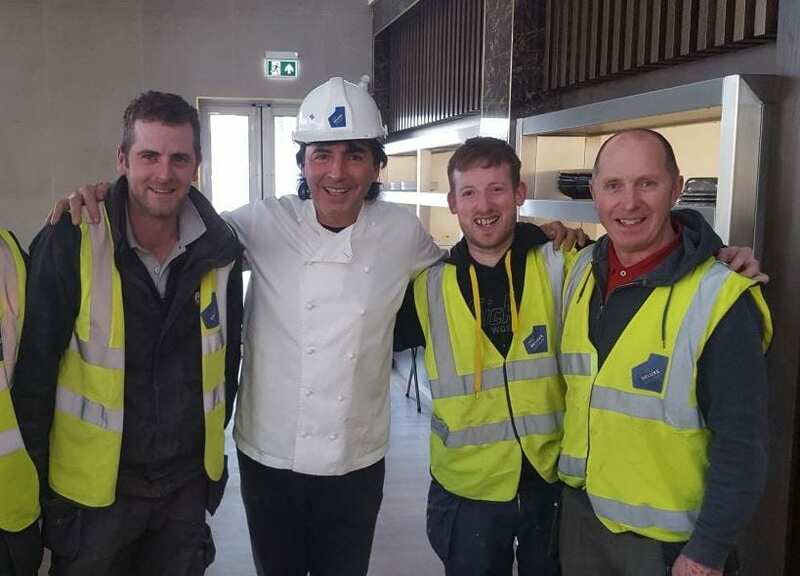 The Deluxe Group team are committed to achieving the highest standard of integrity, honesty and professionalism on site, and in the workplace. The company encourage team members who have any concerns about breaches of codes of practice that they raise these concerns to the relative persons immediately.